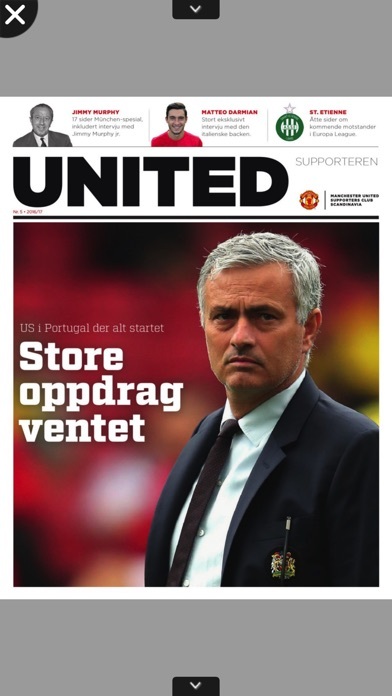 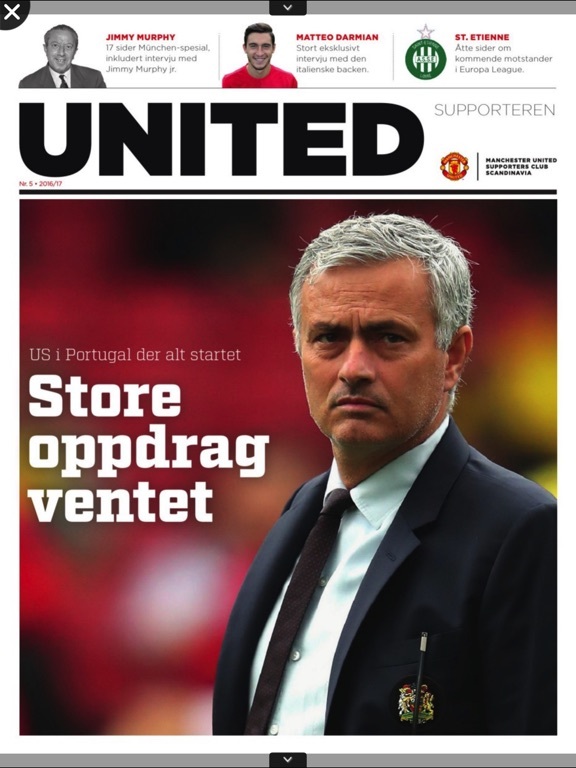 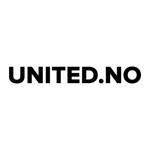 United supporter's magazine app of the Manchester United Supporters' Club, Scandinavia (MUSC). 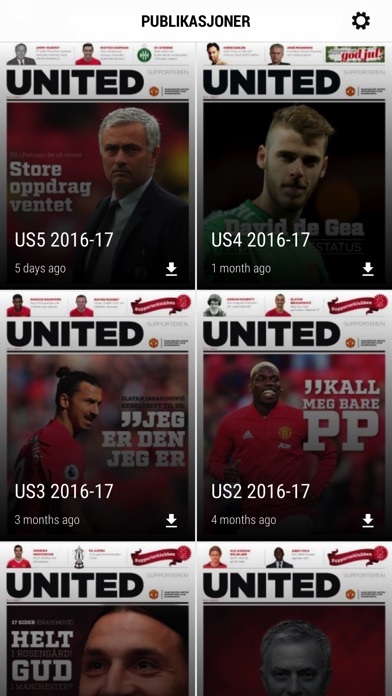 This app allows you to download and read all your favorite issues with news and info about your favorite team. 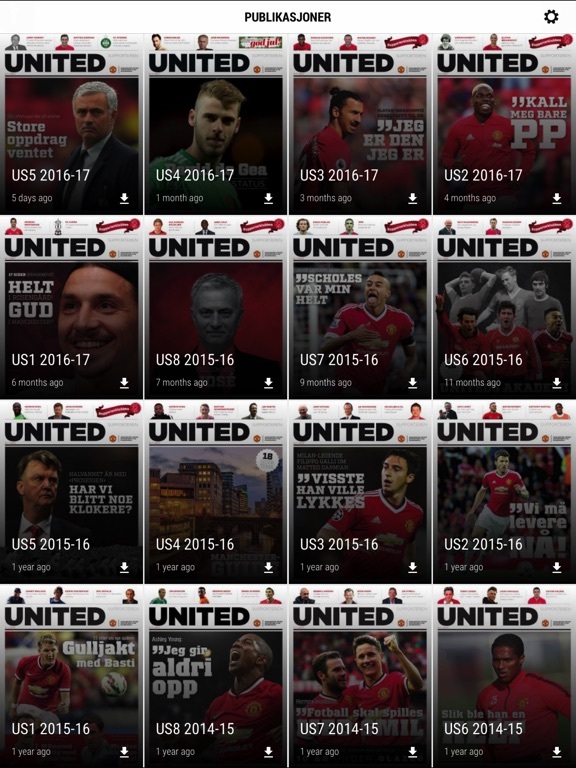 The app also allows you to read these publications while offline so that you can catch up or read some articles when you have no internet connection.